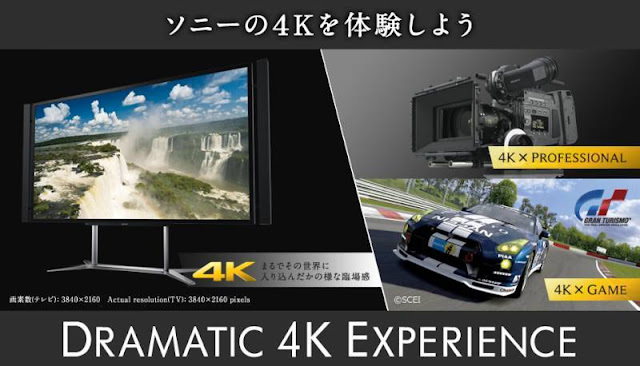 Home / consoles / Games / News / 4K resolution on PS3 Gran Turismo 5 demonstration ! 4K resolution on PS3 Gran Turismo 5 demonstration ! 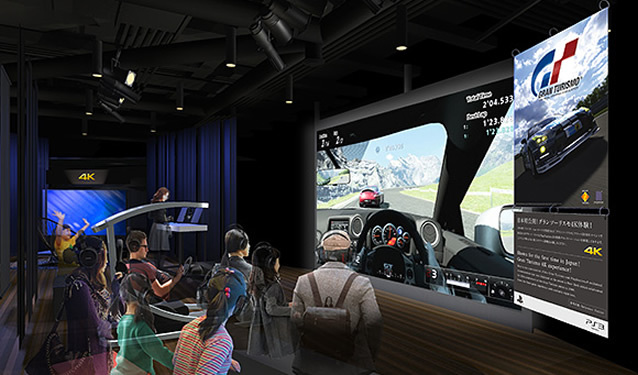 Sony and the developers on Polyphony Digital will develop a new version or update of Gran Turismo 5 to get an output resolution of 4K capable of running at ultra resolution on the latest 4K or 4096x2160 resolution TV panel, to such a big resolution find the solution on connecting up to four consoles running simultaneous to get the required performance for a smooth 4096 X 2160 resolution game-play, it seems that Sony for sure is going to add 4K resolution support on the next Playstation 4. Atom D2560 32nm is now available, price ..
PS3 4.25 firmware HACKED !! Another takedown..
Optical disc with 2TB of storage !